This past Sunday all of the stars aligned and I was able to make it to my first Meet Your Tall Sisters event in Los Angeles. I first heard of these event about 2 years ago and have been trying to find my way to one ever since… Since there isn’t on in Arizona yet!! wink wink. 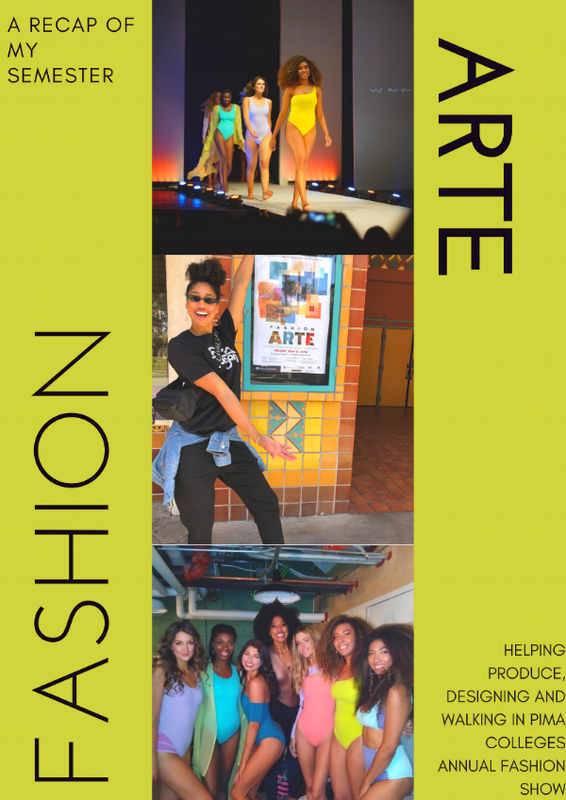 Click below to read about my experience being apart of Pima Community College's 2018 FASHIONARTE fashion show. I am on the team producing Pima Community College's largest fashion show to date at the Fox Theater in Tucson Arizona on May 4th 2018. Along with being behind the scenes and learning from the best, I am also showing for the first time a project that I have been working on down the runway. Follow this space to see the journey unfold.